During Europe-wide protests, one individual held up the banner "Hell is Empty and All the devils are in Romania". Seen as a license to kill, news of draconian dog catchers and canine deaths via "Romanian Style" euthanasia filled the social networks and local media. The cries of the population have gone unheard, the potential psychological scarring ignored. "We will take care of them like if they were our children", said the Romanian President during his time as Mayor. With allegations of dogs being poisoned, drowned, hanged, shot, neglected, starved, plied with anti-freeze, their fragile lives ended behind closed doors where their cries cannot be heard, we ask ourselves who killed humanity? 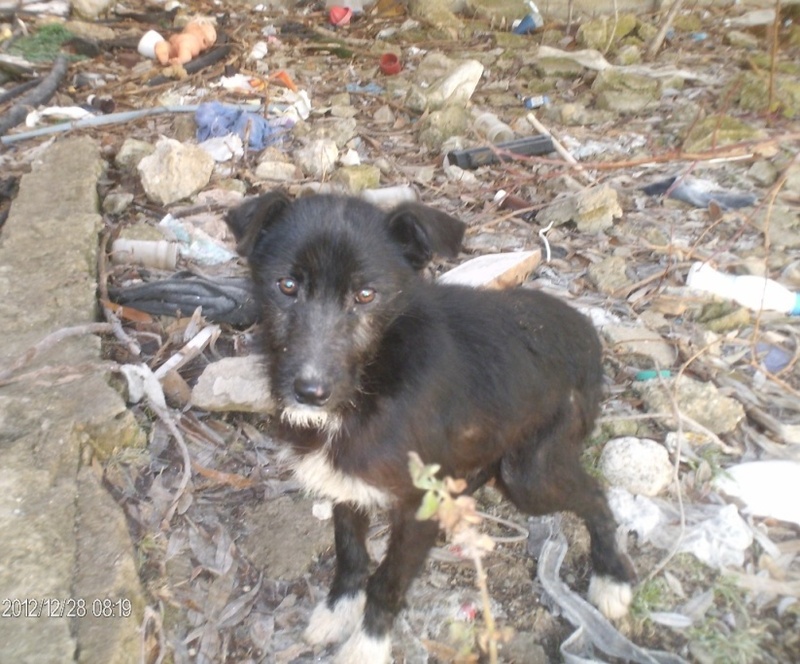 Despite the fact that Romanian stray dogs have been subject to systematic killing by the municipality for more than twenty years it has been noted today that the number of stray dogs in Romania has not actually fallen. 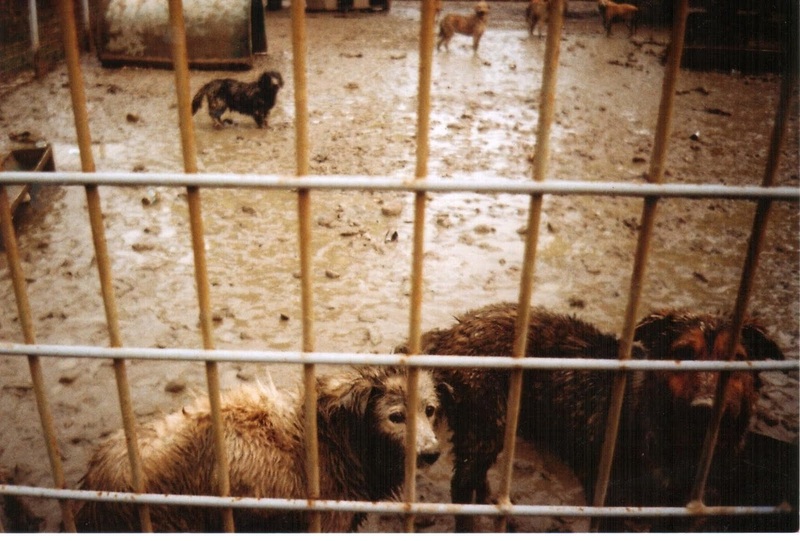 The animal protection law adopted in 2008 states: "It is forbidden to kill healthy dogs". 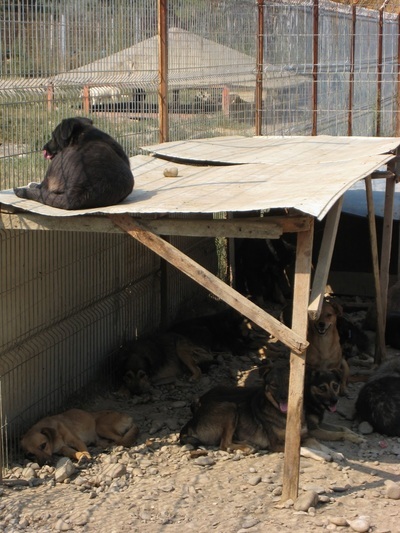 It advocates sterilization as a method to control reproduction of stray dogs, but today the municipal dog shelters are overcrowded with dogs that can not be killed, nor be given care. 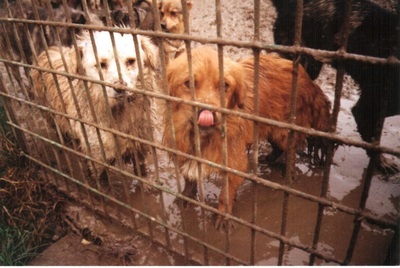 As a consequence, dogs die because of diseases, injuries, fights with other dogs, starvation and dehydration. Ambivalence about the law is significant. The unofficial killing of stray dogs is still widespread. 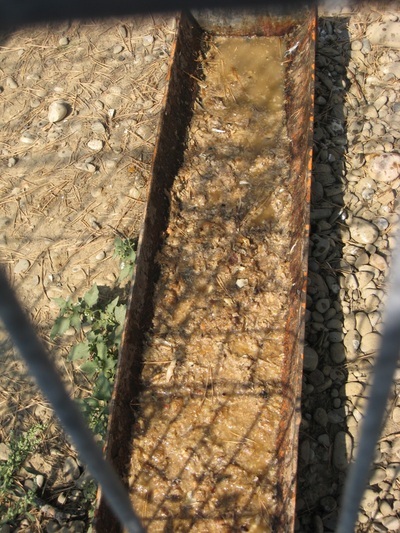 In residential areas poisoned food is given, traps are set in parks and dogs are beaten to death on the streets. Every month thousands of dogs also disappear from the municipal dog shelters and no one knows where they go. Some local authorities are not aware of the law, while others who know the legal text disregard the law. Municipal dog enclosures in Romania - these shelters are cruel and horrific dog prisons without any empathy for living and sentient beings. To keep and treat dogs in this way is incredibly cruel, painful and insane and should not be allowed to happen legally in an EU or European country or elsewhere. 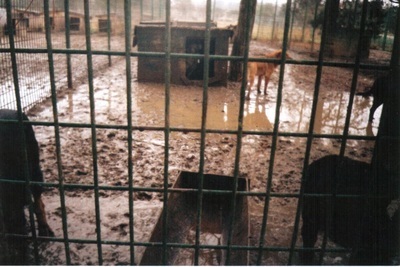 The dogs have small or non access to food or water. They are starving, and it can take weeks or months before they are killed with a lethal injection straight into the heart - sometimes the needle hits a lung instead, and the dog have ​​to suffer for hours with convulsions before dying and even more cruel methods are used behind the closed doors of the municipal enclosures. 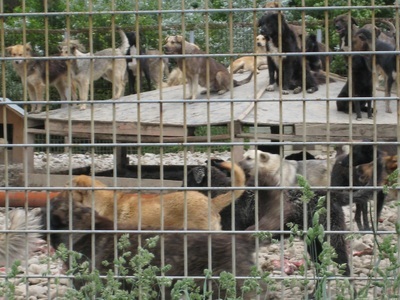 The dogs are seen as vermin and are treated accordingly - to realizes that the problem of stray dogs is their own fault, does not seem to exist. Different sizes, temperaments, gender and puppies mixed together - few places with shade in the scorching sun and no dry place to rest when it rains - freezing cold in winter time. Rotten food and water ......or no food at all. Most dogs are dying by starvation and diseases before they are killed by the enclosure manager. And before that many dogs are forced to become cannibals ... puppies and the weak are killed first. In Romania and in other countries with stray dog problems - leaving people unwanted puppies often at the roadsides - in the hope that someone will have mercy - or perhaps a hope that the puppies will be run over - this method to offload unwanted companion animals on the community and not take responsibility themselves by neuter their dog, is the actual reason why Europe today has over 100 million stray animals. The bodies of stray dogs were found in the garbage can. In Romania and in other countries in Europe people have dogs tied in chains - everyday life for these dogs seem quite similar in those countries and the story is the same. The dogs must endure their lives in too short chains, often without any protection at all from the weather even during the cold seasons. Many dogs are given too little food or water and starve or freeze to death. A dog is also a pack animal and is unhappy when lonely and isolated. Many dogs become depressed or aggressive. The dog is also completely vulnerable to attack by other dogs or bad people. Even if there are laws that prohibit this cruel treatment, ignores the authorities to ensure that laws are followed. Many owners in Romania attaches the chain when the dog still is a puppy. The dog is chained around his neck and the chain is then anchored to something solid. The dog is often forgotten or neglected. When the dog starts to grow, the chain around the neck begins to be too small and start to grow into the dog's neck, skin and flesh and every movement is painful. 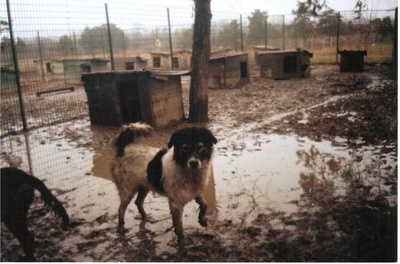 That a country can commit animal cruelty by irresponsible governments, authorities and cruel laws should imply penalties and sanctions by the EU - and the insight that there are indeed Member States of the Union who are unable to institute humane laws to prevent problems with stray animals.